Great location - short walk from the bus and train station. 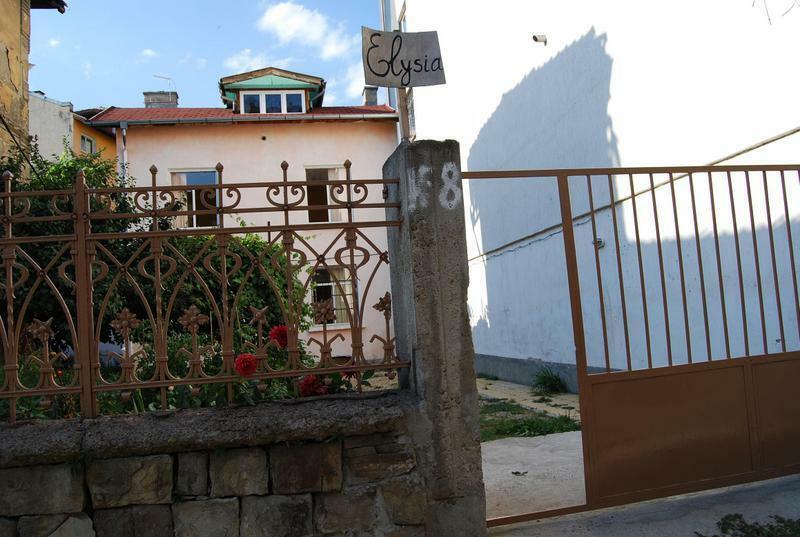 At just a short walk from the center of Sofia, Elysia Hostel provides a warm and comfortable alternative to a Sofia hotel with its own beautiful garden, bar and secure parking. Sit back and relax when booking rooms at the Elysia Hostel as your accommodation is inexpensive, you'll have everything you need. Look up where to go and what to see thanks to wireless internet access, available in the garden and in the guestrooms. 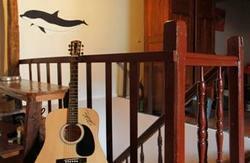 All rooms have private bath & toilet as well as comfortable furniture. There is a kitchen with coffee machine, microwave and refrigerator available for guests use. 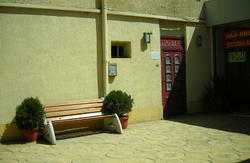 Hostel Elysia is located in the center of Sofia. From the airport there is bus 284(from terminal 2) or bus 84 (from terminal 1) to downtown Sofia, which is about one km from the hostel (20min walking distance). I offer you to take the bus 284/84 depending on which terminal you are arriving. At PLISKA station you have to change buses. Take one of the following bus numbers 213/214/305 in the direction of 'Central Railway Station (Centralna Gara in Bulgarian)' and you have to get off at 'Stochna GARA' station. And then it is about 5 to 10 minutes walk to the hostel. Walking distance from Central railway and bus station. 2.Take 'Maria Luisa' blvd in direction center, in 5-10 minutes you will cross the bridge at 'Slivnitza'blvd. Keep walking on 'Maria Luisa' blvd. In 50m you will see the street. 3.Turn left at street Pop Bogomil/??. ??? ?????? ?.Keep walking for about 5 minutes. The hostel will be on the left. It is opposite 'Regal' restaurant. The building is in rose color in the garden.